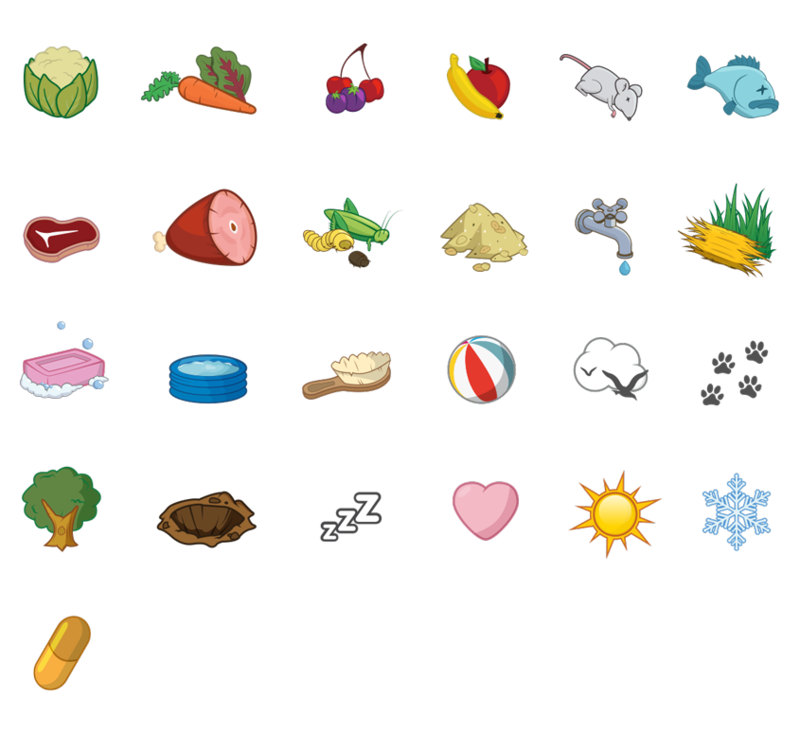 One of the most memorable projects during my placement at Stardotstar, was the creation and design of the Care List icons for the CBBC game, Junior Vets. The Care List is a ‘Tamagotchi’-esque mini-game that is found in the Recovery Ward area. Once an animal has been treated, it is sent to the Recovery Ward to rest and heal. 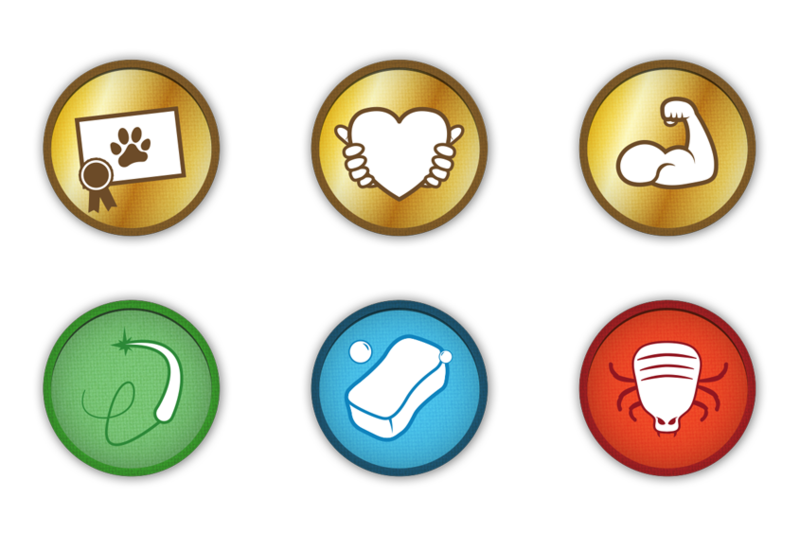 Aswell as creating the care list icons, I also produced achievement badges, in-game artwork, and an animated video which can be found here.